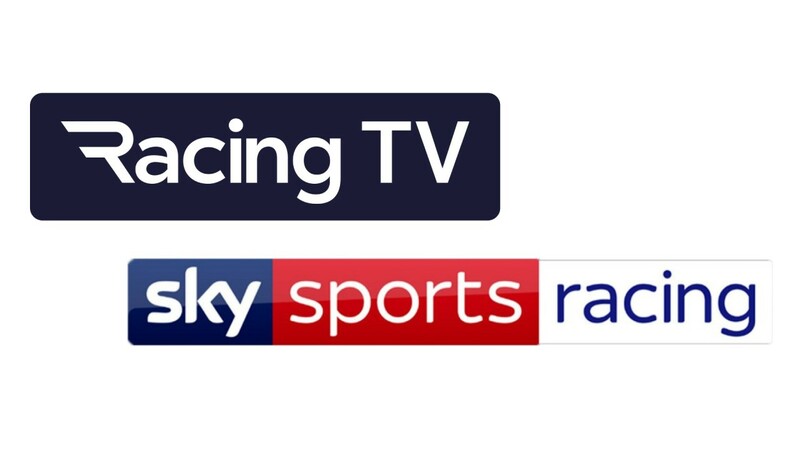 Irish race replays dating from before January 1 have been restored to a number of digital platforms, including the Racing Post, after an agreement was reached between SIS, Horse Racing Ireland, Racing TV and At The Races, the digital arm of Sky Racing. When the rights to screen live action from Ireland passed from ATR to Racing TV on New Year’s Day, archived race replays from before the switchover disappeared from public view, amid recriminations on all sides for not having made new arrangements. On Friday morning the service returned to ATR and the Racing Post after an agreement was struck for the archive to be restored. A joint statement issued on behalf of all four companies said: “We are pleased that all parties have reached an agreement which will enable the Irish digital archive to be restored to websites. “The archive up to December 31, 2018 will be restored on attheraces.com today. It will be available for the rest of 2019. “RacingTV.com will continue to display Irish archive from January 1, 2019. Archive prior to that date, going back to January 1, 2017, will be available to access over the coming months. The announcement was welcomed by industry stakeholders. Leading jump jockey Danny Mullins, who had ridden two winners while the archive was absent, joked that it didn’t impact his ability to prepare for rides. “I seemed to ride as many winners while it was gone,” he said. “It’s good that they’re back. You’d be thankful to At The Races for bringing them back, because realistically they didn’t have to. On Twitter, Ger Lyons, who last week described the loss of the archive as “petty, shortsighted and unnecessary”, also welcomed its return.